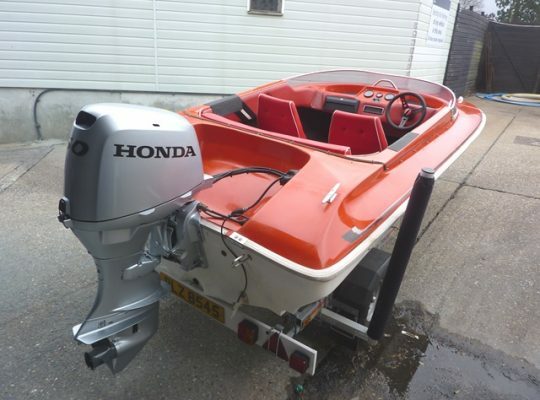 2013 50hp Honda 4 stroke power tilt (retail £7k! 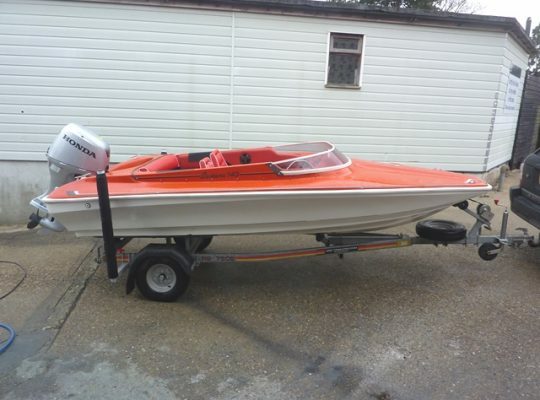 ), 2013 SBS trailer (retail £1200! 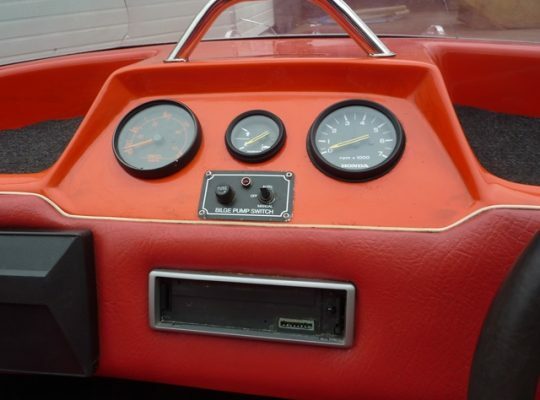 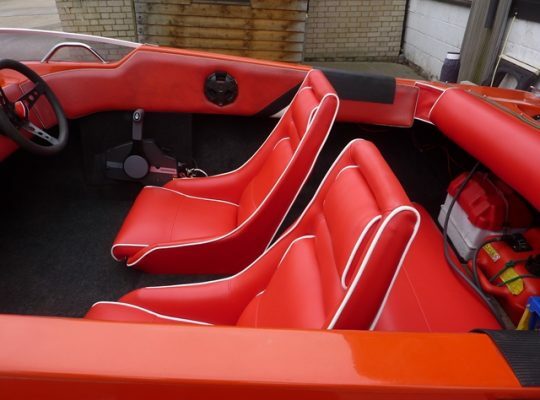 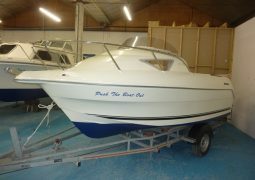 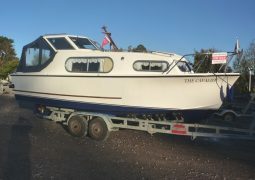 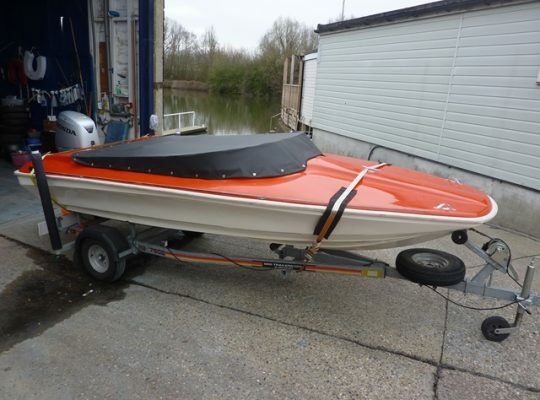 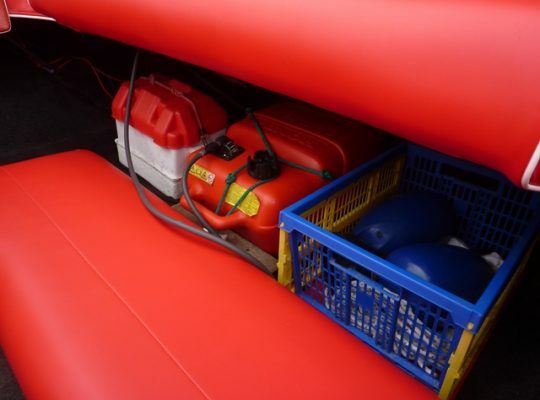 ), new upholstery, tonneau & outboard cover 2013, bilge pump, spare wheel, lighting board, straps etc. 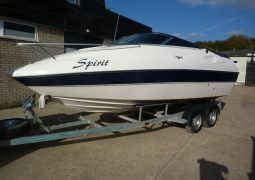 Please call 07768 714400 for further information.